Apron Feeder, Measures 55" Wide X Approx. 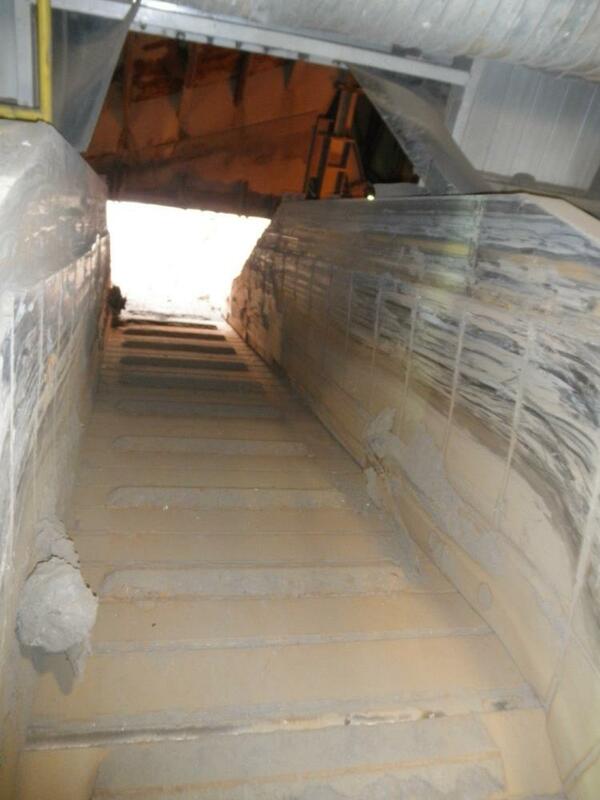 45' Long (1500mm Wide X 15m Long), Manufactured By Fam, Inclined Feed, Rated For 350 Tph, Includes Dribble Conveyor. Feeder Driven By Twin Hagglunds Marathon (Sweden) Hyd. Drive, Type Mb400 Cn 0200, 24145 Cm3 Displacement, 400 Nm Bar Torque, 350 Bar Pressure, 25 Rpm, 1625 Kg. Conveys Product To Double Roll Crusher. Previously Used At Phosphate Minerals Processing Plant. Pans Were Recently Changed. 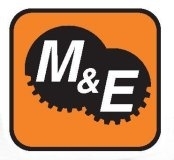 More Used Equipment from Machinery & Equipment Company, Inc.